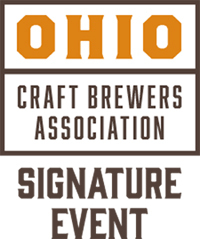 The Ohio Craft Brewers Association returns with Cleveland’s favorite Ohio craft beer fest to help banish the frosty temperatures with some winter warming brews. Fifty Ohio breweries will be sampling their winter, limited edition and other popular beers at one of Cleveland’s most scenic venues, Windows on the River. Live music by Cleveland’s own Austin Cane and Chris Allen and a spirited entrance courtesy of Black Sheep Pipes & Drums. Food trucks on site for fueling up include Fired Up Taco Truck, Scott’s Fire and Ice, The Manna Truck, and The Green Machine. 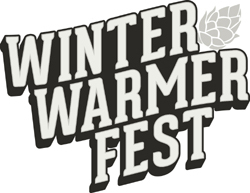 You must be 21 years of age to attend WINTER WARMER FEST (Yes, even DD's). Tickets are transferable, but not refundable.